As Lancashire captain, Liam Livingstone was not about to let a broken thumb prevent him from doing all he could to help his county against their old enemy. 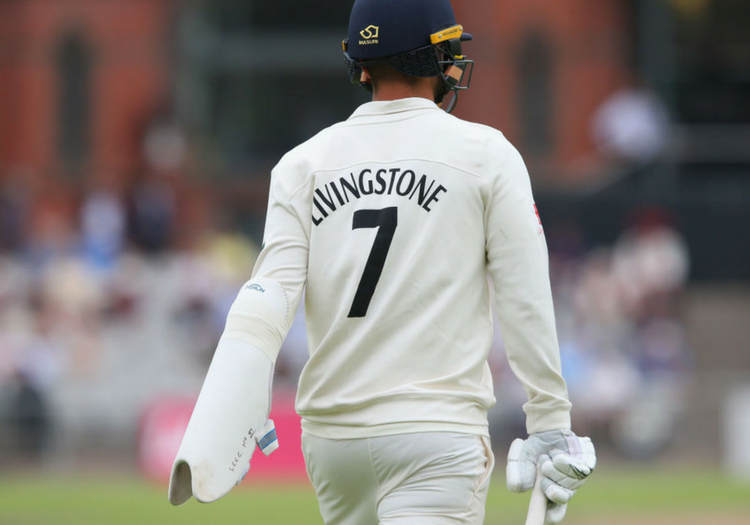 Despite having broken his thumb earlier in the Roses battle at Old Trafford, having not batted in the first innings and with 119 runs still required for victory with just one wicket remaining, Livingstone strode to the crease on Tuesday morning. The England international, who is now expected to be out for several weeks, had his left arm covered with what appeared to be a fielder's shinguard to offer his damaged digit a litte extra protection. In the end, he didn't have to face a ball... Joe Root bowled Jimmy Anderson to give Yorkshire a 118-run victory. But Livingstone's willingness to take one for the team did not go unnoticed.